Friday May 27, 2016. Lecture starts at 6:00 pm. Writer, author, and curator Geoff Manaugh will lecture on Friday, May 27, as part of MAS Context’s 2016 Spring Talks series. The lecture is co-organized with the Seminary Co-op Bookstore and will take place at the new offices of Studio Gang Architects (1520 W Division Street, Chicago, IL 60642). 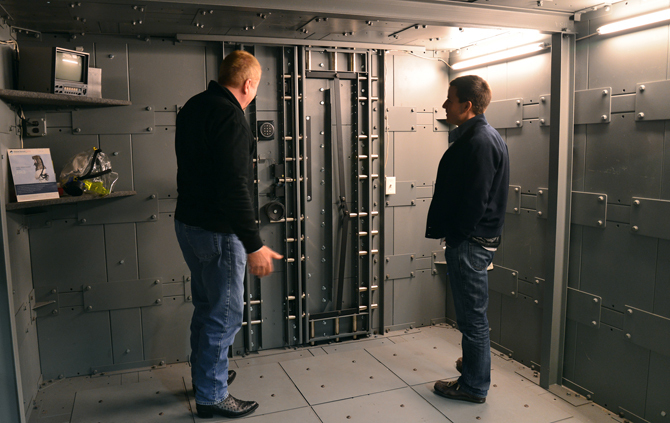 Burglary requires architecture—without buildings, burglars themselves cannot exist. It is an explicitly spatial crime. Burglary also has a very peculiar relationship with the built environment, engaging with structures not for their aesthetics or their historical references, but for the tactical value of a handhold, a shadow’s opportunity for stealth, and the potential for illicit entrance posed by rooftops and maintenance corridors. Join Geoff Manaugh, author of the new book A Burglar’s Guide to the City, to explore more than two thousand years’ worth of heists and break-ins, from the streets of ancient Rome to panic rooms in the 21st century. MAS Context editor-in-chef Iker Gil will lead a discussion with Manaugh ranging from the surprisingly complicated legal definition of what constitutes an interior space to the everyday tools burglars use to gain entry. Written after more than three years of research, Manaugh’s Burglar’s Guide includes flights with the LAPD Air Support Division, an introduction to the subculture of recreational lock-picking, a still-unsolved bank tunnel heist in 1980s Los Angeles, and much more. 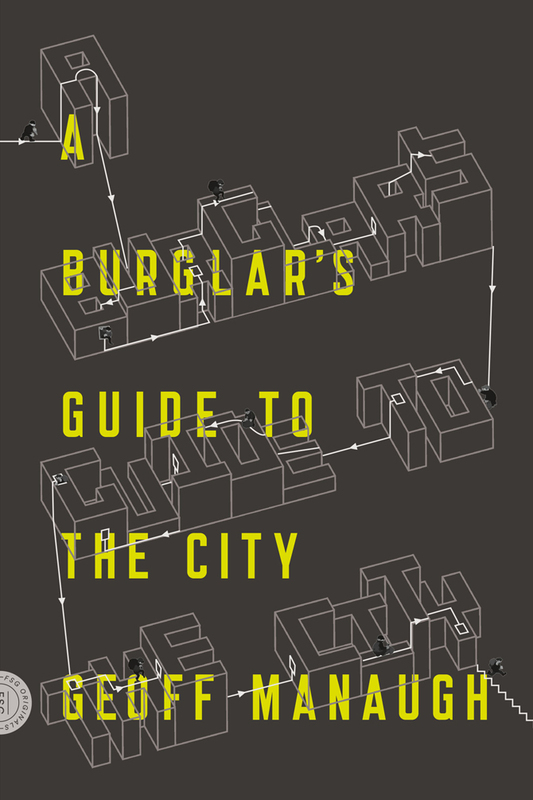 Copies of A Burglar’s Guide to the City will be available for purchase, courtesy of the Seminary Co-Op Bookstore, as well as the latest issues of MAS Context. Geoff Manaugh is a freelance writer and curator. He is the author of the books A Burglar’s Guide to the City and The BLDGBLOG Book and editor of Landscape Futures: Instruments, Devices and Architectural Inventions. His writings have been published in The New York Times Magazine, The New Yorker, Cabinet Magazine, The Atlantic, Popular Science, The Daily Beast, Domus, Travel + Leisure, New Scientist, and many others. He is the former director of Studio-X NYC, an urban think tank and event space at Columbia University’s Graduate School of Architecture, Planning and Preservation.